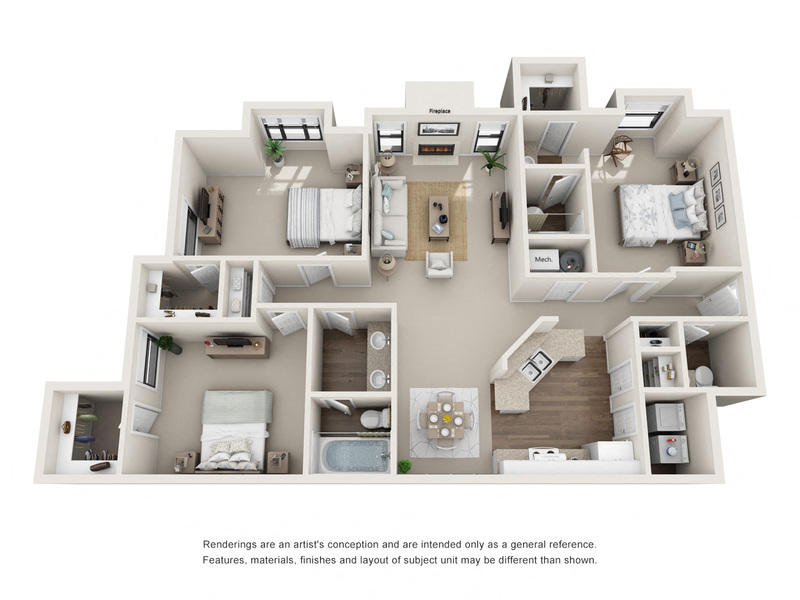 Our Sugarmill pet-friendly apartments in Lawrenceville Georgia offer unique floor plan options for your personal preference and taste. 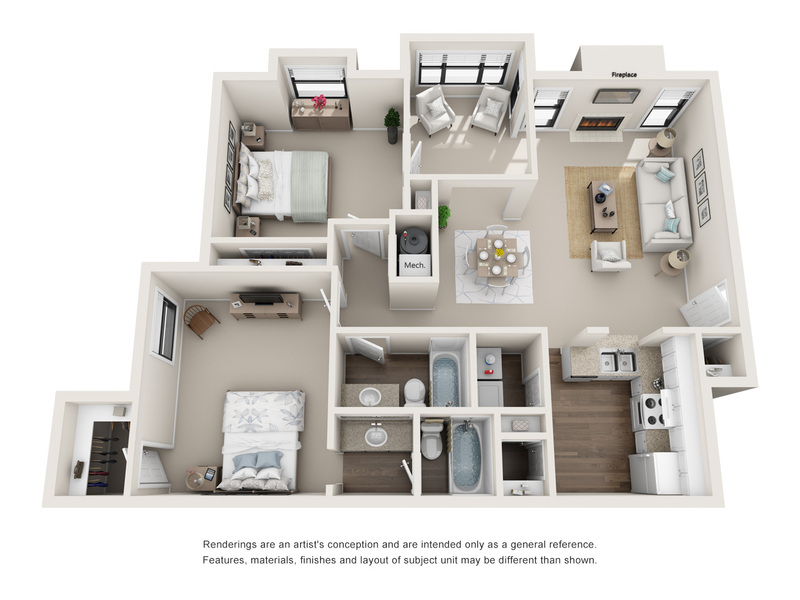 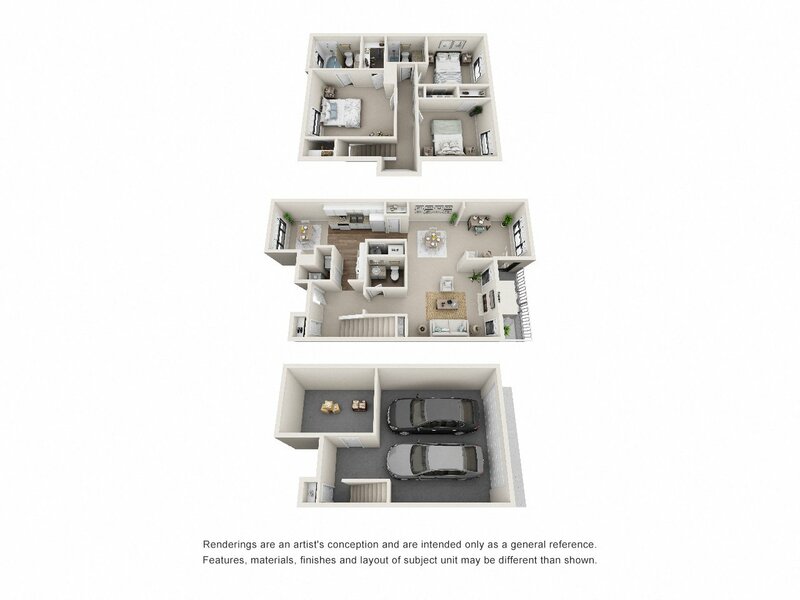 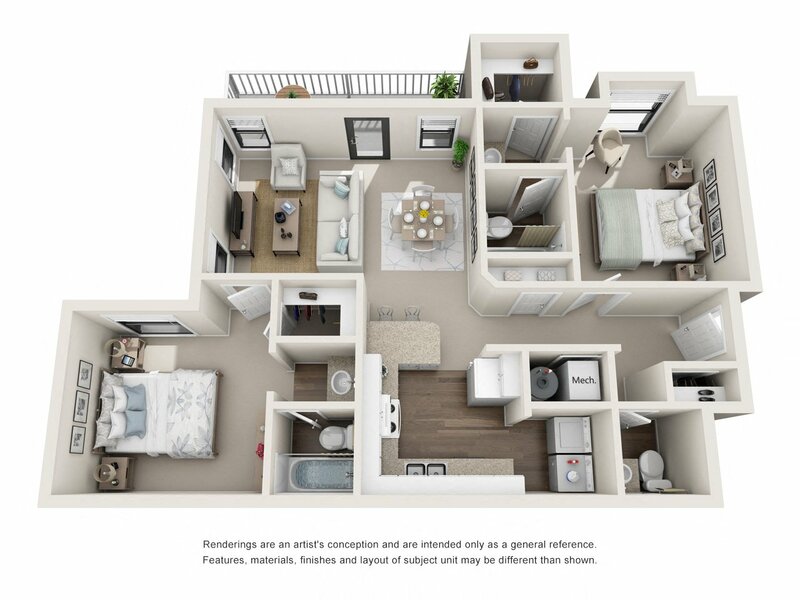 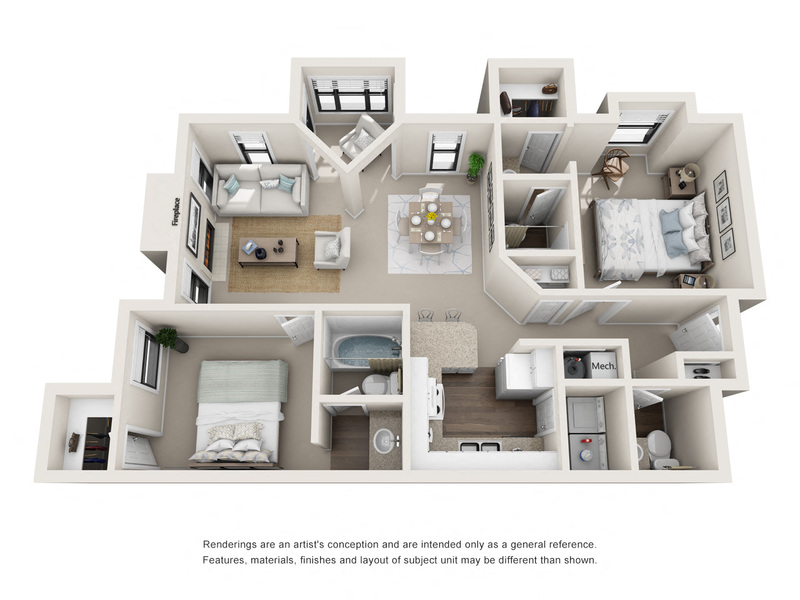 Select within our spacious one, two, and three bedroom apartments or townhouse options. 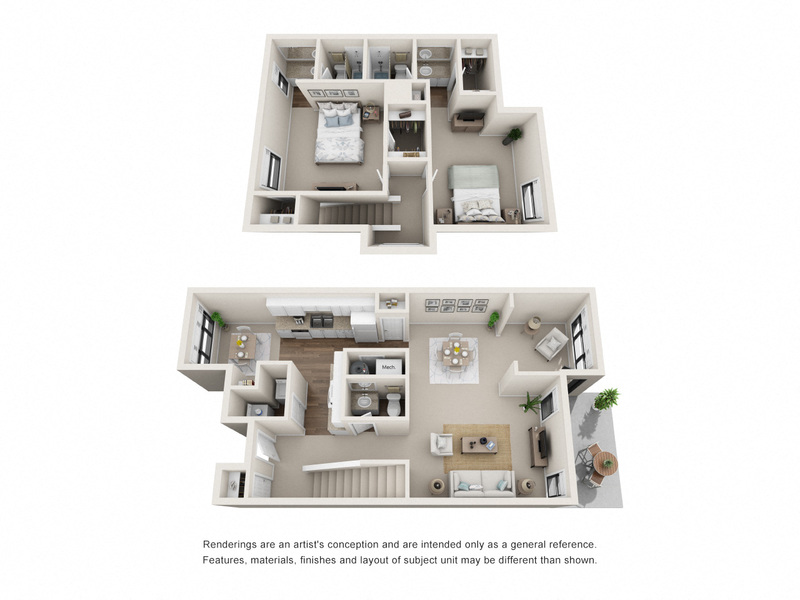 Call today and discover your new home in modern comfort.